At MSE Alarms, we have personal emergency response systems Adelaide to suit a range of circumstances. Lone Worker Safety: Our mobile duress devices are ideal to ensure lone worker protection. Even if it’s simply just a precaution, it’s worth taking the risk control measures for peace of mind. Being unsupervised can leave you vulnerable to all sorts of hazards, such as abuse and assault. 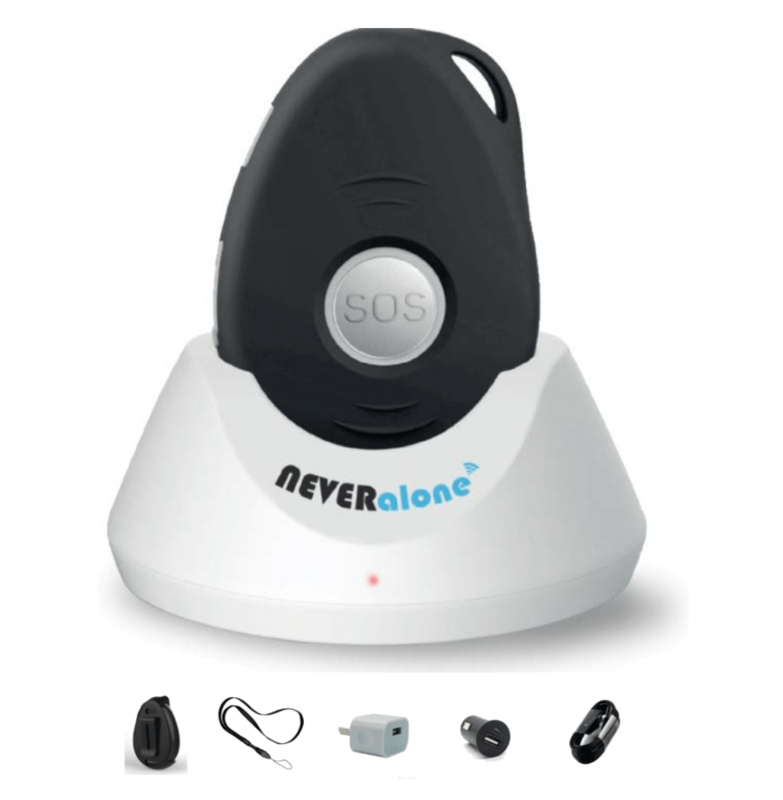 In addition, our devices are also helpful in the event of major injury or illness. You can never predict an emergency, so it’s wise to keep help within fingers length. Personal Emergency: Personal emergencies can be defined as absolutely any scenario where you are injured, ill, or at risk. Our systems are designed to provide you with immediate help. 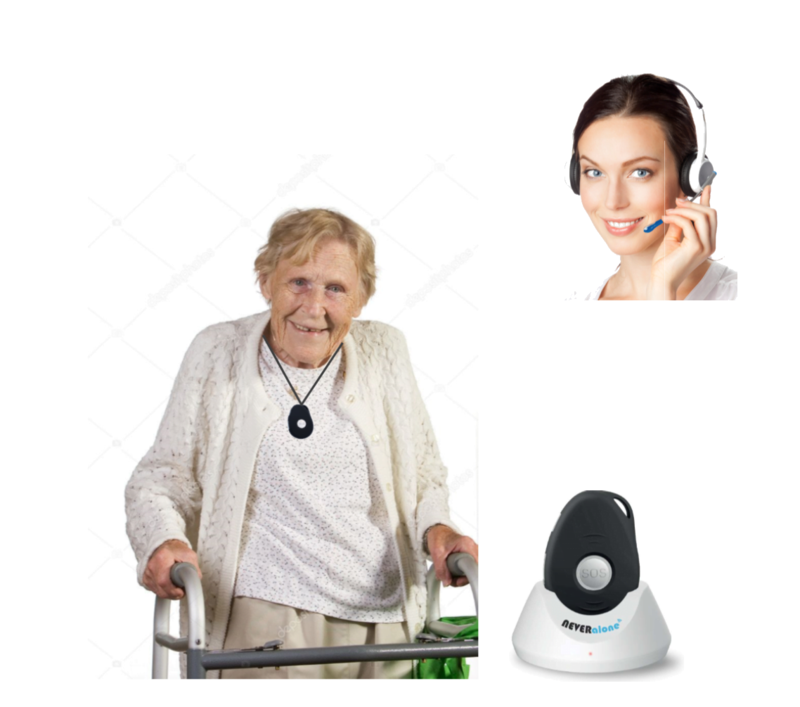 This is ideal for the elderly, or those with disabilities who require additional support. Our personal emergency response systems Adelaide could ultimately be your saviour! In addition to our personal emergency response systems Adelaide, we also have smart phone applications available with similar functions. They provide tracking, personal duress, and monitoring with 24-hour access to databases which enable options such as geo-fencing. A Geo-fence is a virtual geographical boundary that prevents a person from wondering too far. If the person crosses this boundary, a response is triggered. In this day and age, it’s highly unlikely that you’ll leave home without your phone. Our smart phone applications give people quick and easy access to all the help they need, when they need it. The system is simple, and there are different features and options to meet the most essential personal requirements. At MSE Alarms, your safety is our number one priority. Call us or drop by our Henley Beach location at any time to discuss the different options for your personal emergency response systems Adelaide. There’s a long list of reasons why we’ve become the go-to manufacturer for your personal emergency response systems Adelaide. This mostly comes down to our quality assurance check-list, which covers all aspects of customer service. Firstly, we’re South Australian owned and operated. Our director, Michael Bonaccurso, established MSE Alarms in 1989—right here in SA. The business was built on the foundation of word of mouth referrals and has been family owned and operated since day one. Secondly, our team provide round the clock technical support to help you overcome any issues with our technology. Next in the list comes our accreditations. As proud members of the Australian Security Industry Association (ASIAL) and the Nation Electrical and Communications Association (NECA) you can trust that our products are 100% quality assured. These are just few of the reasons why we’re the best option for personal emergency response systems Adelaide. We have a range of both small-scale and large-scale commercial clients who have put their trust in us to deliver the highest level of security in South Australia. This is incredibly rewarding for us, and we hope to continue advancing our technology and methods of practice to uphold our reputation. For your personal emergency response systems Adelaide, call us on (08) 8235 1001.